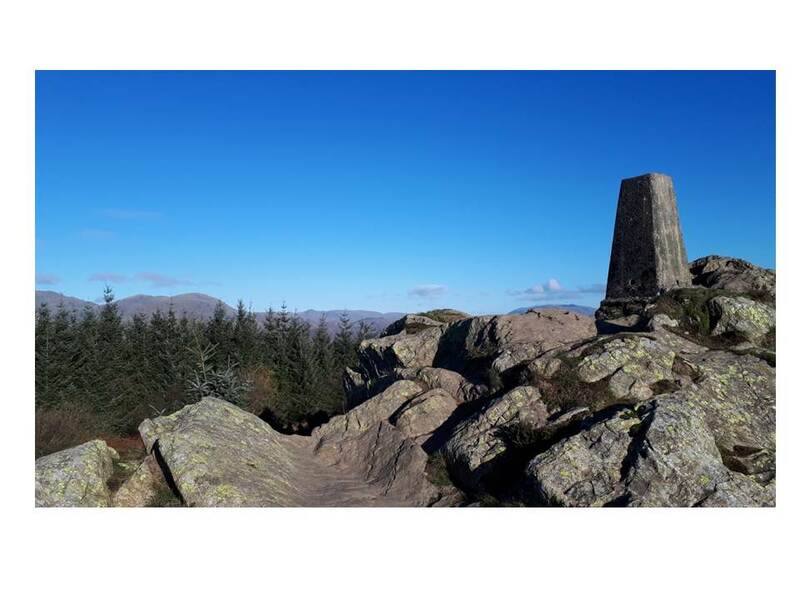 This new opportunity based at Grizedale Forest is an annual intensive six week long residency that fosters experimentation and innovation in response to the natural environment. A Royal Society of Sculptors member will be paired with an early-career sculptor (2nd/ 3rd year student or post graduate from universities based in the North West) to explore how creative ideas can evolve and how new ideas and innovative thinking can cross generations of artistic practice. Two sculptors who work in any medium will be selected to work side by side, enabling them to explore, test and develop new ideas and processes. The key aim of this residency will be to encourage a shared verbal and visual dialogue between the two artists and ultimately inspire and further the language of their individual practice. 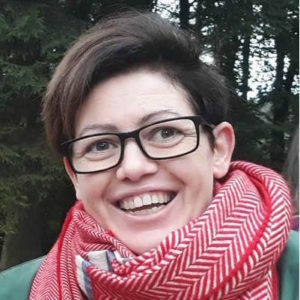 Hazel Stone is the Arts Development Manager for the Forestry Commission covering the North of England Forest District. 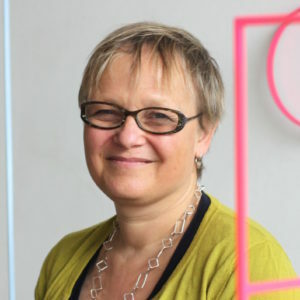 With a specialism in sculpture, Hazel is leading the development of the renowned Grizedale Forest Sculpture collection in the Lake District and the establishment of its contemporary exhibition programme. Previous roles include curator of the Sidney Cooper Gallery, Director of Curious Planet, artist and lecturer. A statement telling us how you might use the forest context to inform your project. The closing deadline for applications is 5pm Friday 1 March 2019. Unfortunately due to the number of applications we receive feedback will not be given at this stage. Notification of all results will be sent by email on 11 March 2019. Student interviews will be held 15 March 2019 in Manchester, Society member interviews will be held in London on 25 March 2019. The winners will be announced 29 March 2019. 116 queries in 0.354 seconds.